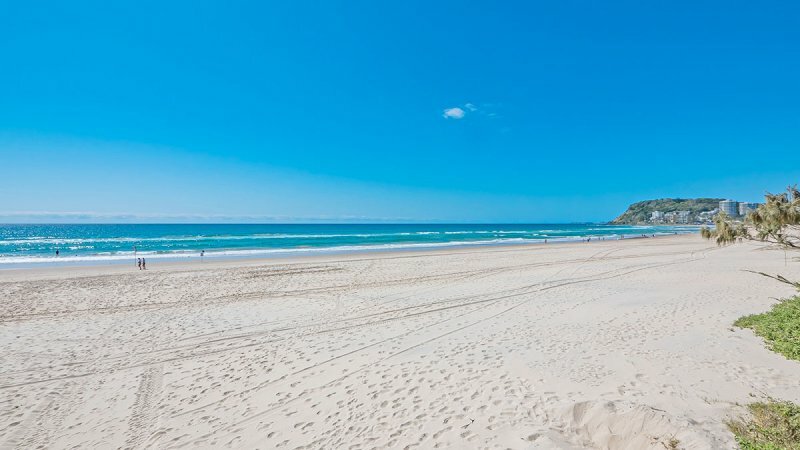 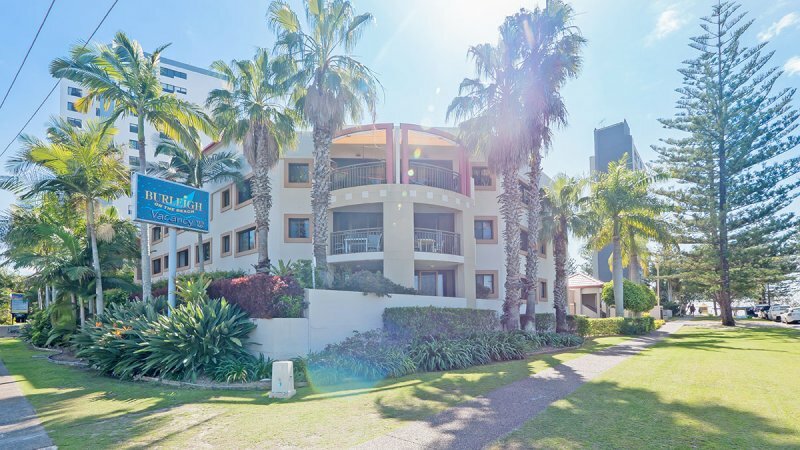 The Burleigh Beach resort is located on Fourth Avenue in Burleigh Heads, just 50 metres from the fine white sands of Burleigh Beach. 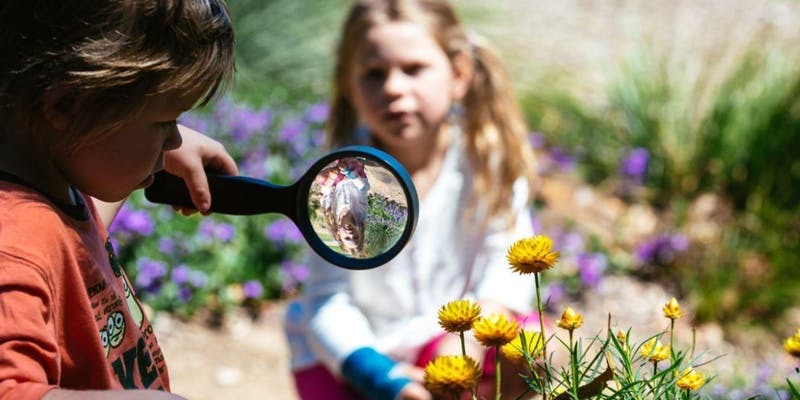 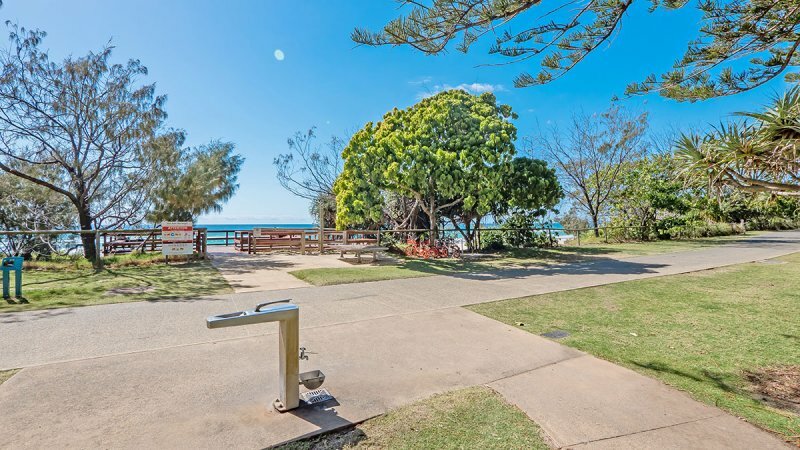 The lush rainforest of Burleigh Heads National Park is just a short stroll away, while the world class nightclubs, shops and visitor attractions of Surfers Paradise can be reached in just 15 minutes by car. 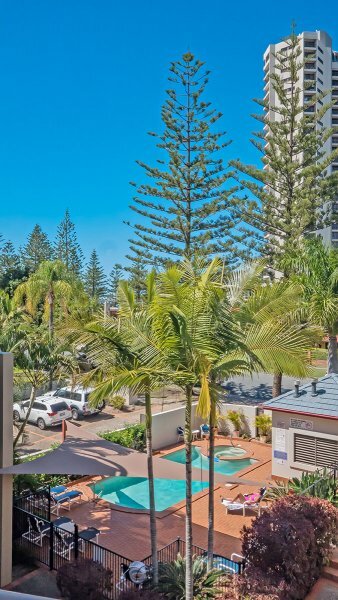 There is secure undercover basement parking available at our Burleigh Beach apartments for no extra charge. 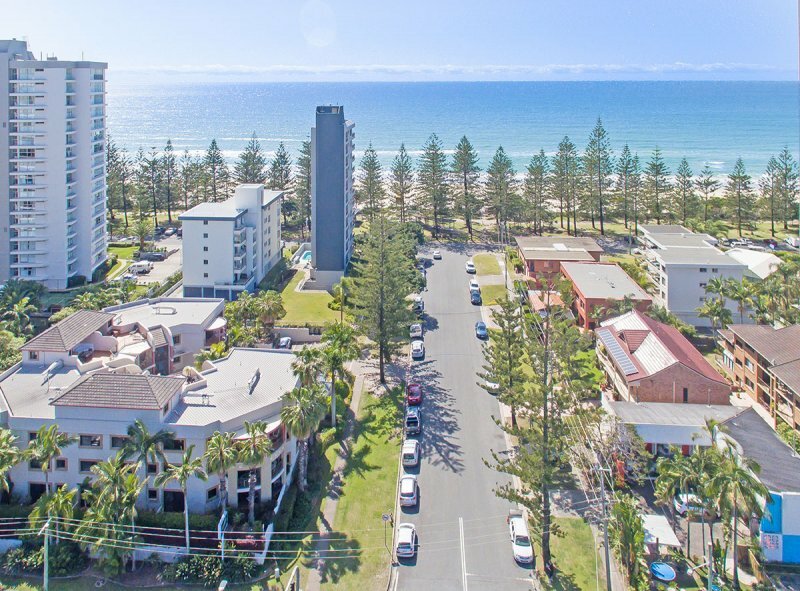 Our Burleigh apartments are located on the corner of the Gold Coast Highway and Fourth Avenue in Burleigh Heads, just 50 metres from the beach. 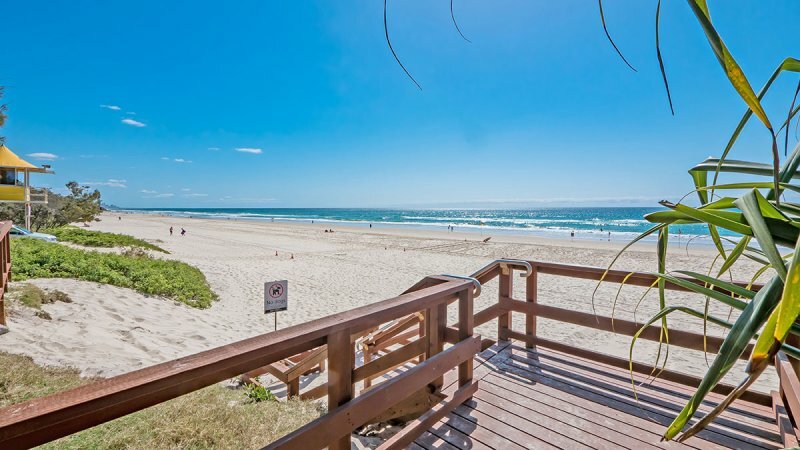 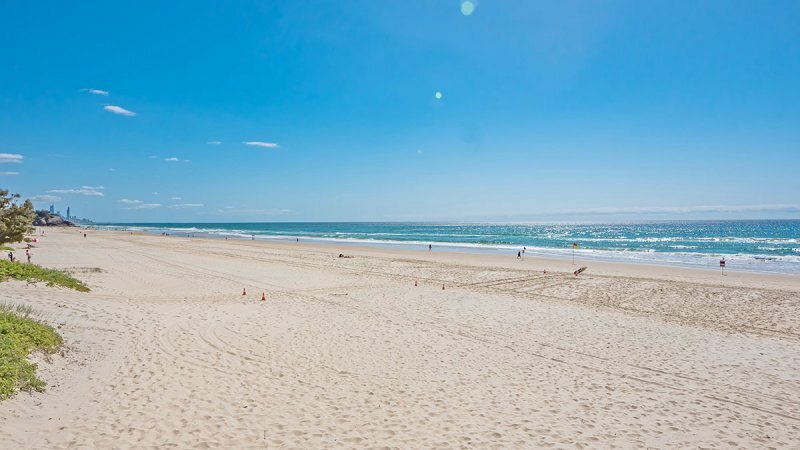 Burleigh Heads is only 15 minutes from Surfers Paradise, and only 15 minutes from Coolangatta Airport. 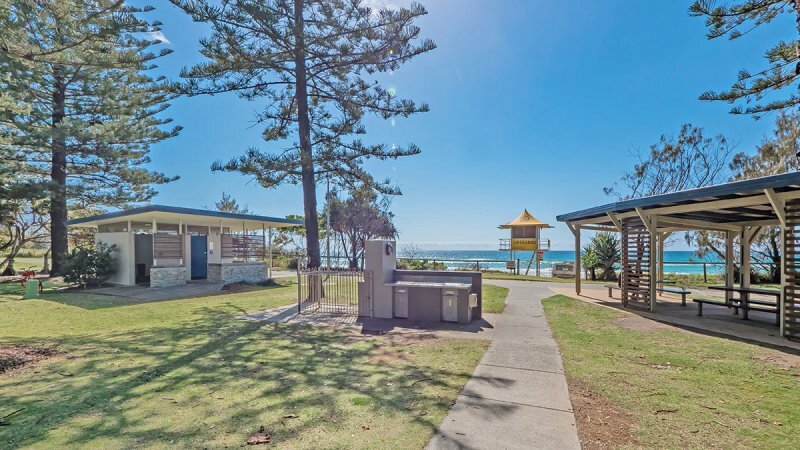 Burleigh on the Beach is located at 5 Fourth Avenue, Burleigh Heads QLD 4220.